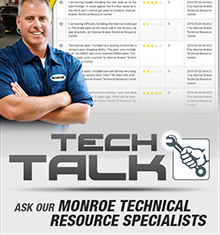 Monroe is committed to being the first to market with premium OE-equivalent replacement friction products. In an effort to provide you with up-to-date information, please refer to this section for the newest coverage available. 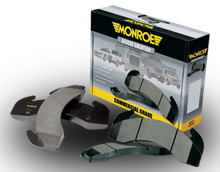 Severe duty brake pads for commercial vehicles.